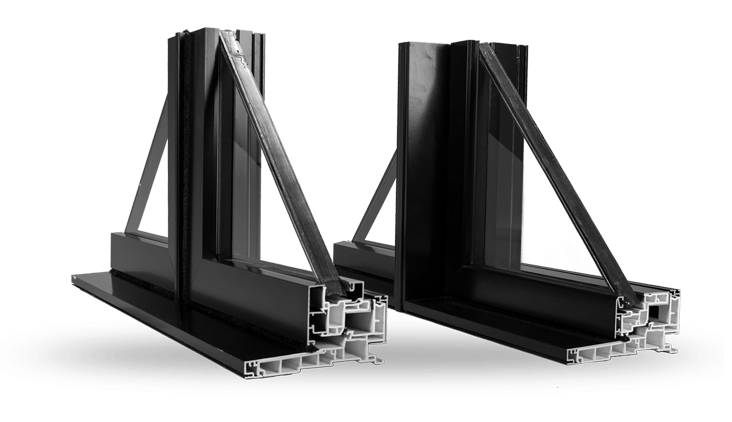 The UNICA and GAMMA window series by Dalmen achieve NAFS-11 CW-class (Commercial Window) action, designating them for use in mid-rise, multi-family, institutional, and commercial applications. 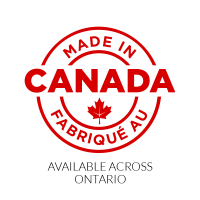 The multiple styles available (casement, awning, fixed) and mulling capabilities allow design flexibility. 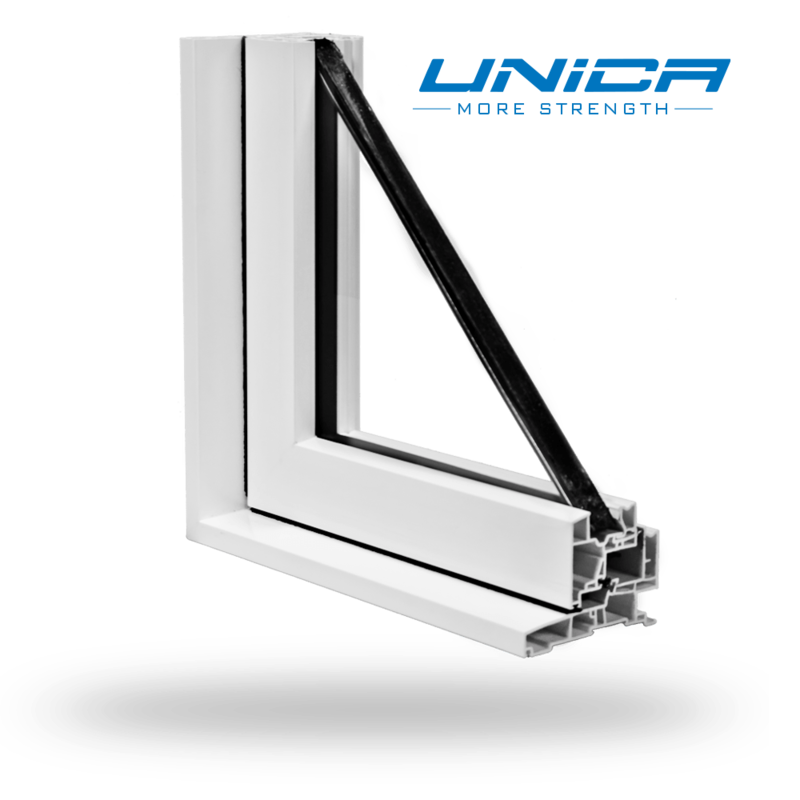 The extruded aluminum profiles on the exposed surfaces connect to a vinyl thermal insulation system with the window’s core, providing the project with aluminum surface friendliness and superior thermal performance. 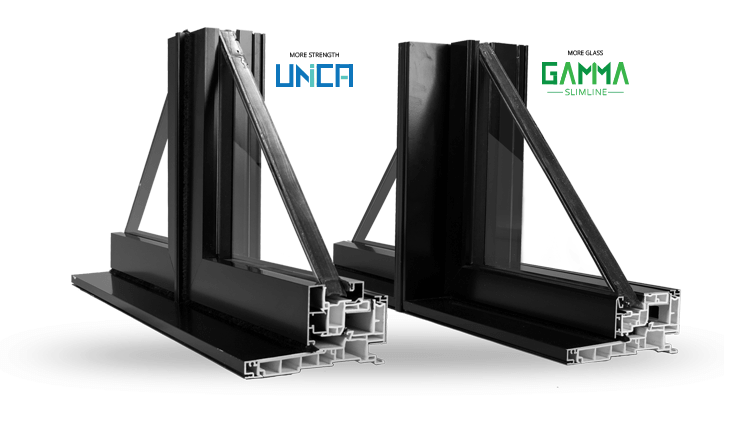 Our state-of-the-art production plant is equipped with the very best and latest technology to allow Dalmen to offer insulating glass units of high quality and performance. 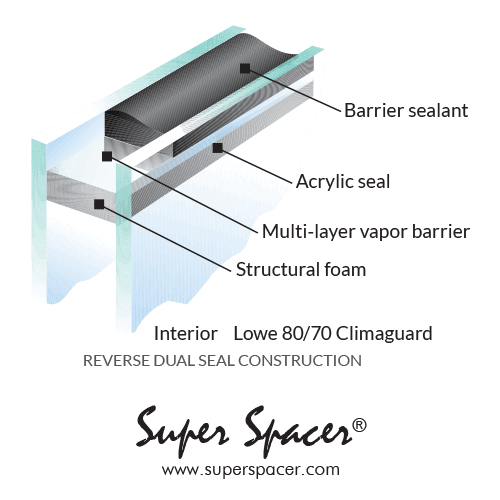 Doubling the barrier sealant, we minimize the risks of condensation and seal failure and ensure your peace of mind. When it’s nice and cold outside, it’s still sunny but warm inside. 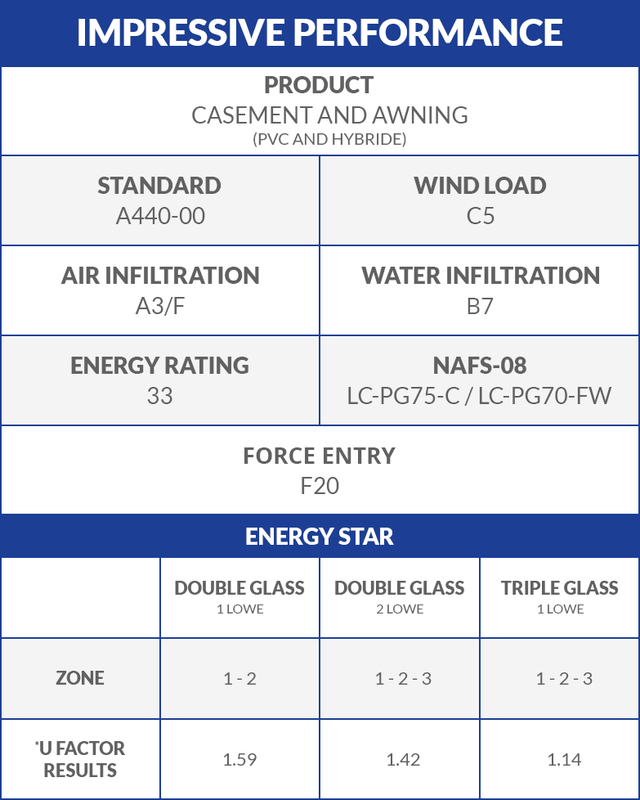 The low emission 80/70 ClimaGuard glass is specially engineered to keep warmth inside and maximize solar gain in northern climates. THE VINYL THERMAL INSULATION SYSTEM IS FUSION-WELDED CONTRIBUTING TO MAXIMUM AIR AND WATER INFILTRATION PROTECTION.